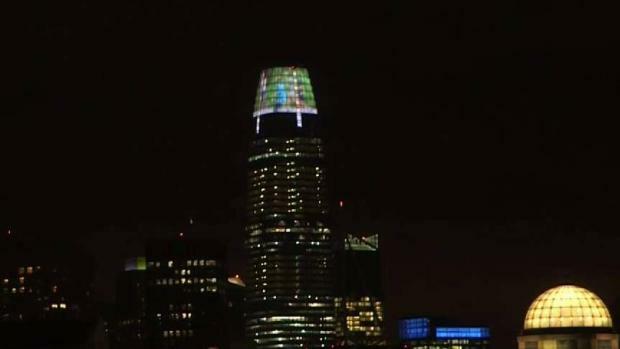 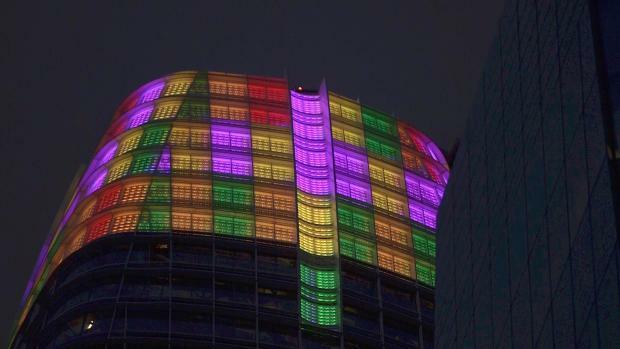 The new light installation by artist Jim Campbell atop the Salesforce Tower will turn on permanently starting Tuesday night. 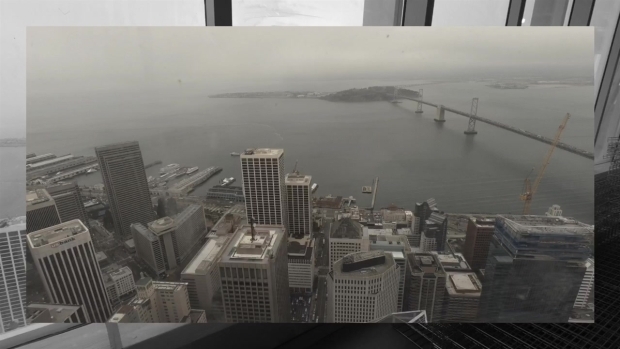 Here's what San Francisco looks like from 1,070 feet. 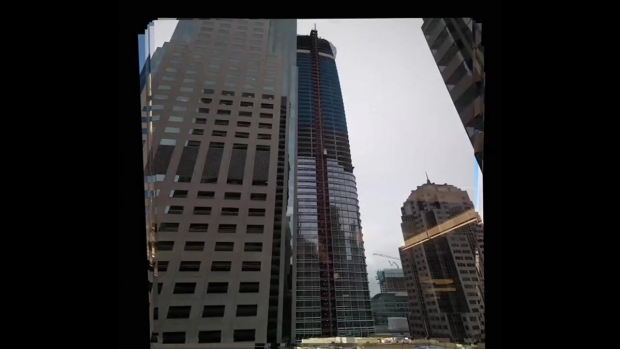 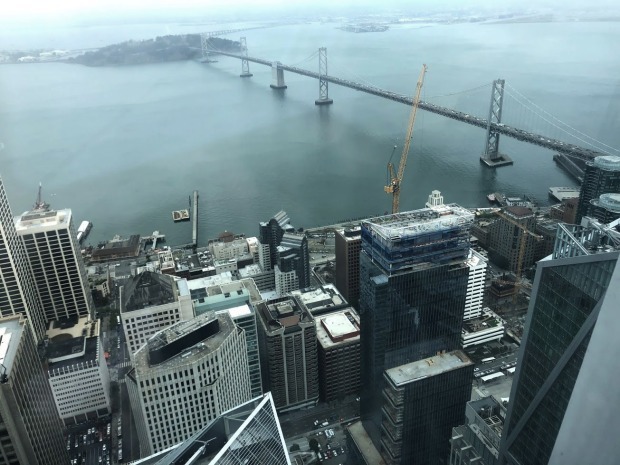 NBC Bay Area was able to tour the top of the new Salesforce Tower when it officially opened on May 22. 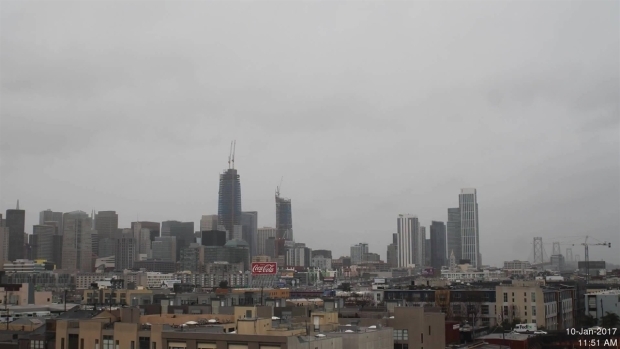 It was a foggy day but the views were still pretty great.